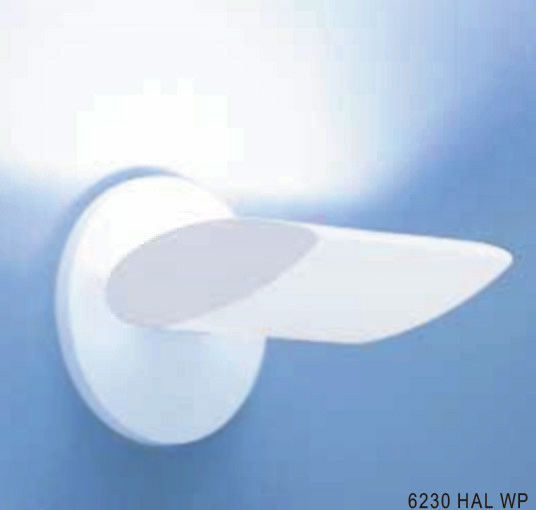 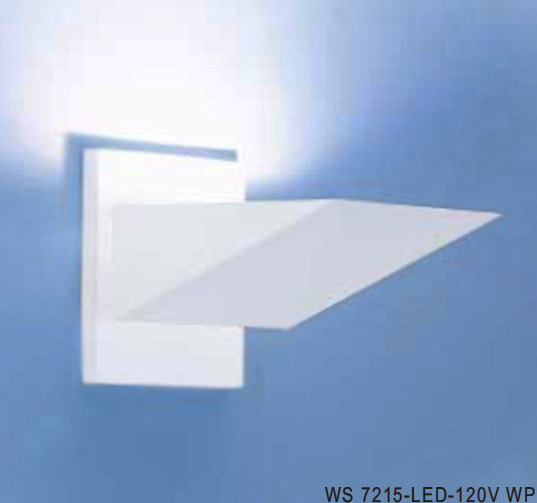 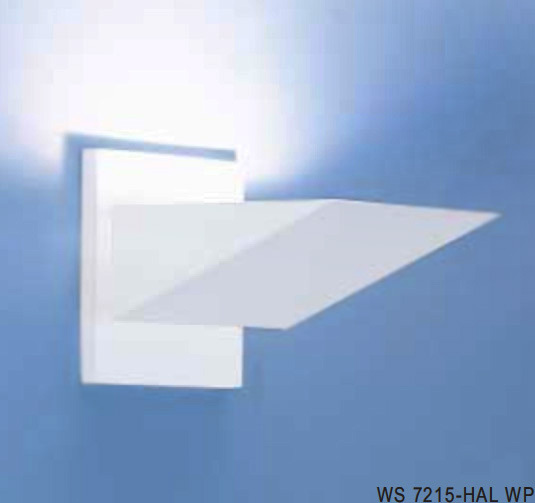 Belfer Lighting's Wall Sconce collection is a full product offering utilizing LEDs as well as traditional sources. 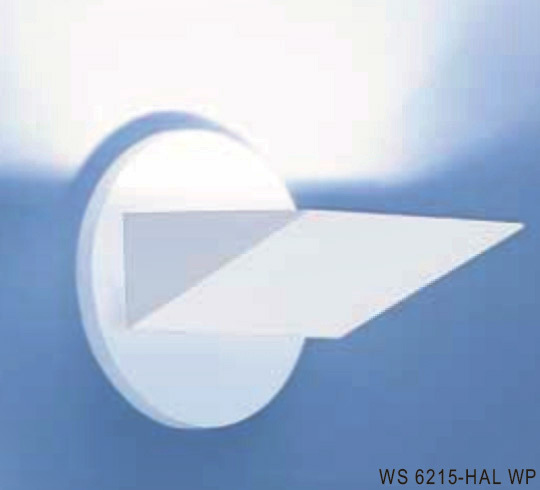 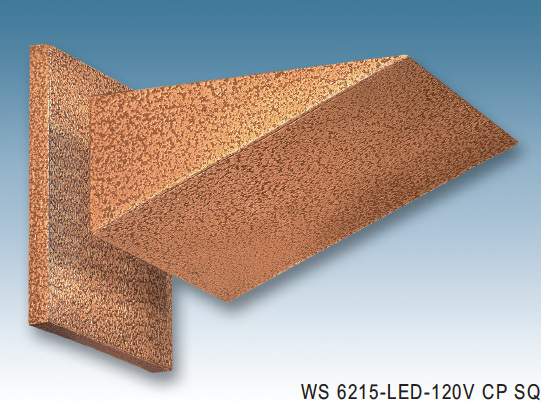 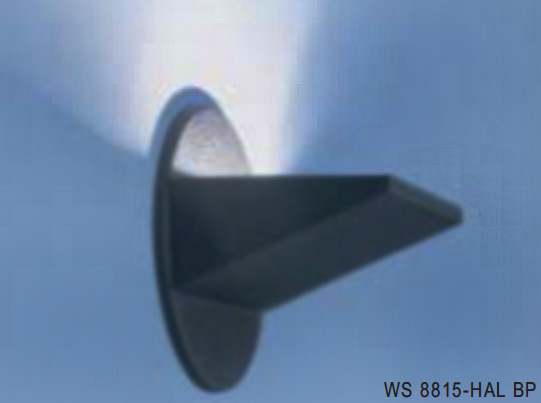 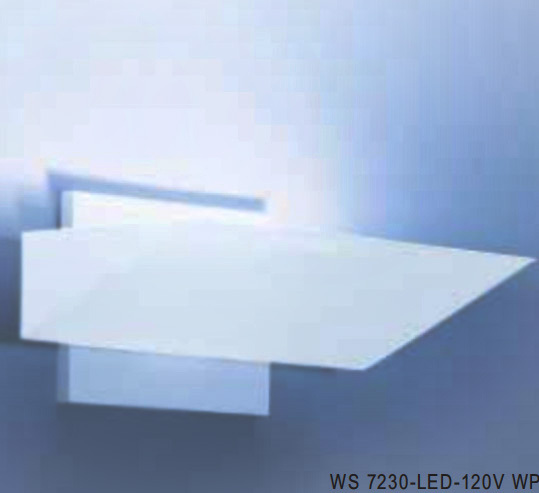 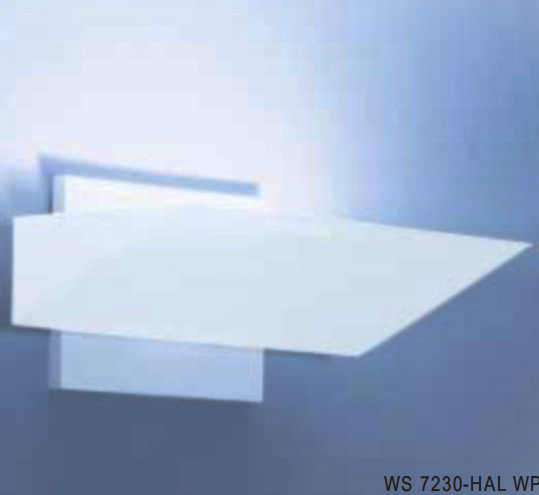 Engineered to create a smooth, evenly illuminated ceiling surface, while providing well-balanced illumination to the work or living space. 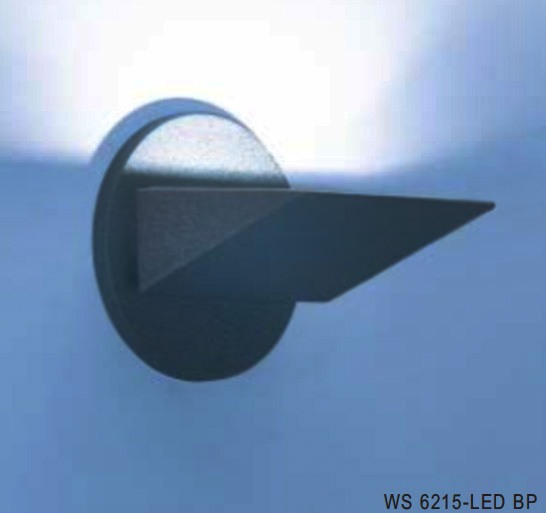 With their small sleek design and rich textured powder coat finishes, these are the perfect choice for architectural interiors.